Ornithology is the branch of natural science concerned with the study of birds. There is extensive variety in bird species and identifying them one by one is difficult. 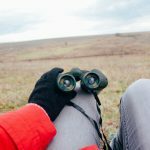 To help ornithologists and birders, there are some guidelines to use to help in classifying birds. Firstly, you have to look for a field guide that includes the different species of birds. 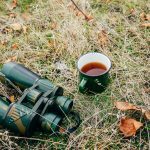 The guide should have various pictures as well as tips for classifying birds. One of the suggested books to work from is ‘Peterson Field Guide to Western or Eastern Birds’. Next, when you finish studying that book, you can proceed to other related books. You can also check out some websites about where to find birds in your area. Birds have a good sense of hearing, so studying them requires proper equipment. 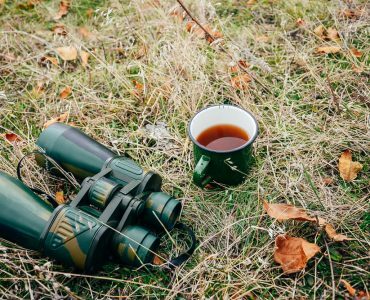 Binoculars are a beneficial tool for beginners to identify the birds and to be able to observe their unique features from a distant location. 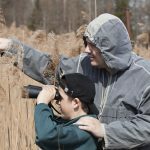 It is important to know where to find birds and how to learn about the distinct sounds they make. 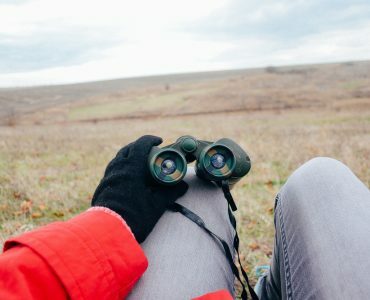 Joining to other birders can be helpful to a new birder. 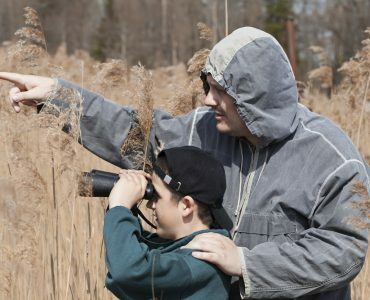 Birders were all beginners once, so they are always willing to share their knowledge. 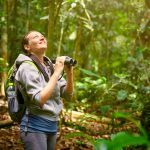 Birding tours and workshops are a great source for beginner. There are also several good magazines such as ‘Bird Watcher’s Digest’ and ‘Birder’s World’, which provide information about birds. In addition, planting flowers like the sunflowers will attract birds. 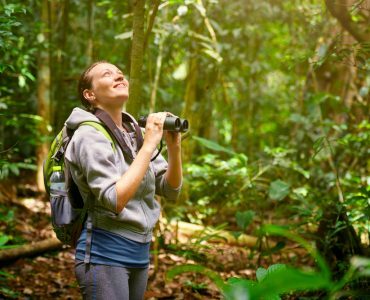 You should keep a list of birds you see in your yard, town, or even on your vacation.